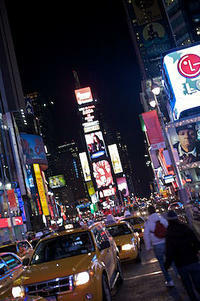 Enjoy a night on the town with a New York City Nightclub Tour! Your nightclub tour starts at a chic upscale lounge in the glitzy Chelsea District at 10:30pm. The fun begins when you meet your guides and get introduced to the rest of the group over a complimentary drink. Your nightlife guides will then provide an introduction to the world’s top nightclub scene that you are about to experience in New York City.The highlight of the evening is a visit to a top Chelsea nightclub within walking distance of the lounge. You will visit one of the hottest clubs in New York with a high-energy vibe. With your guide, you’ll slide right past the line with no hassle from the doorman.Inside you’ll receive two complimentary drinks from the Nightclub Host. From this point on, the night is yours, so get ready to dance the night away! Dancing, Events, Food, Drink, Nightlife. 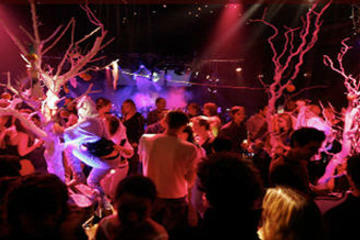 Event tags: dancing, nightclub, Nightlife, ny, nyc.